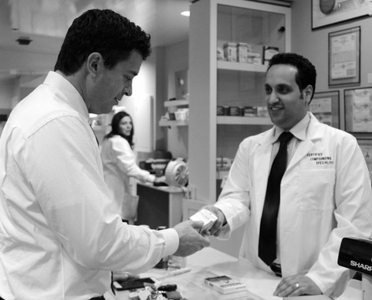 Our Pharmacist, Ben Tehrani PharmD, has been an influential part of the medical field for over 10 years. After graduating from Roseman Univeristy Of Health Sciences in 2005 Dr. Tehrani received his doctorate in pharmaceutical medicine. 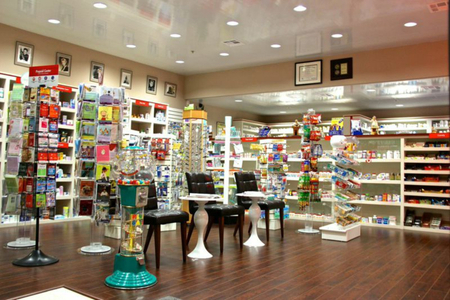 Dr. Tehrani followed his grandfather’s footsteps and began his journey as a Pharmacist with a dream to one day open a pharmacy of his own. 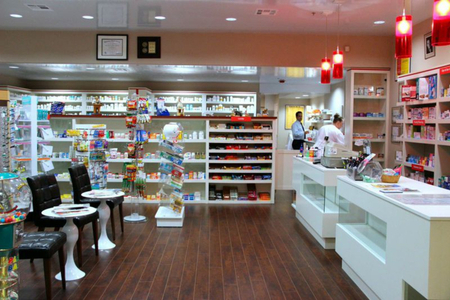 This dream came true in 2013 when Dr. Tehrani became the new owner and full time pharmacist of Brentwood Plaza Pharmacy. 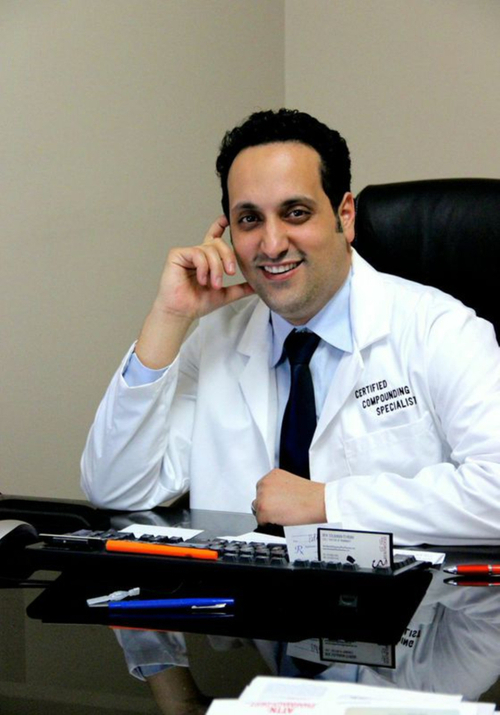 After working at multiple chain and independent pharmacies Dr. Tehrani was ecstatic to be able to finally provide his customers with personalized, affordable, and exceptional pharmaceutical care. 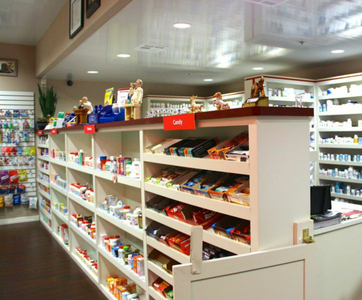 As a proud member of CPHA, California Pharmacy Association, Dr. Tehrani is constantly kept up to date with all advancements in the practice of pharmacy. This allows Dr. Tehrani and his staff to provide the finest up to date services for all their customers.